Darbuka on Rent ! Audio Equipments on rent ! Backline Instrument on rent in Delhi Gurgaon Greater Noida ! The Darbuka is also known as a doumbek, dumbelek, derbocka and darabukka. 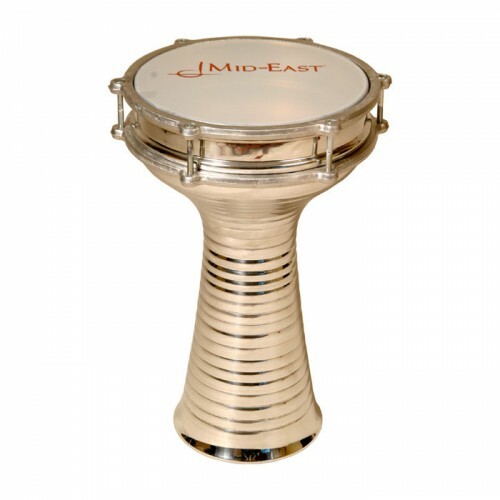 This goblet shaped hand drum is mainly used in the Arabic music. Apart from this, Darbuka is also considered to be a popular instrument in the Balkan, Persian and Turkish music. However, you will be able to know more about this instrument from the history of Arabian music. It is said that Darbuka had been a popular instrument in the Middle Eastern music.